Home > Kids and Teens > Parenting Tips > When Is It Okay to Hand Expensive Things to Your Toddlers? When Is It Okay to Hand Expensive Things to Your Toddlers? In recent times, the material value of items is considered to be a lot more important than anything else. 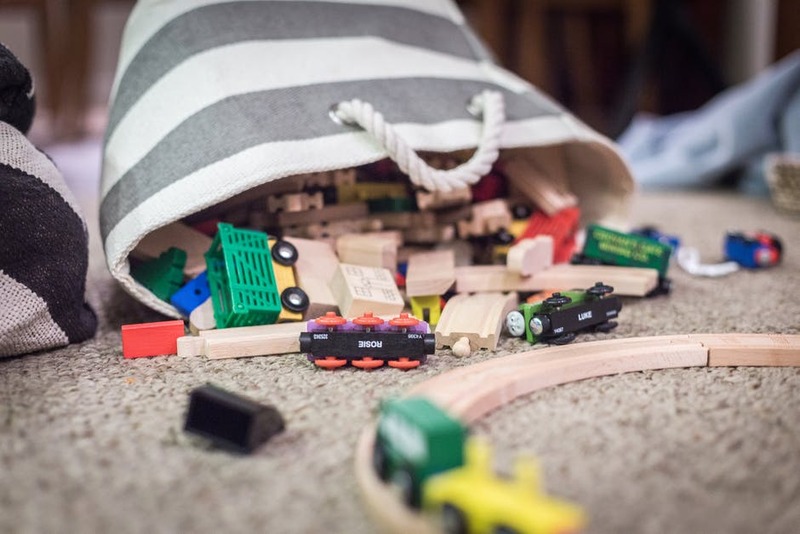 In the midst of the confusion regarding what gifts are ideal for children, one usually doesn’t consider the sentimental value of their chosen items. Parents sidetrack important things such as the beliefs they’re instilling into the minds of their young. While in most cases, this is not intentional, kids’ still tend to hold on to these memories even when they’ve grown up. What we experience as adolescents stays with us throughout our lives. So, should you give children expensive items, such as jewellery, money or gold coins? Depending on the age of the child, there’s a high chance that they’ll grow up to think they deserve expensive items even when they don’t. There’s also a slim chance that they’ll be bratty. However, this doesn’t mean you should absolutely deny your children of expensive and precious things, but instead reward them with it. Everything that happens, every conversation that takes place, is more often than not, a lesson for children. So, if your child got exceptional grades, reached a milestone, or if it’s their birthday, then something out of the ordinary is definitely rational. A more reasonable approach to this would be to give your children popular kids’ toys, so they’ll be able to differentiate and take more care of the precious metals or any other expensive item that is handed to them. The deal with children is that the earlier you give them expensive items, the less value they’ll hold in their heart. While there’s some positivity in that too, unless you want your money wasted – don’t hand them things that cost you a leg and an arm. You can also opt to start investing in your child’s future from the time that they are young. Pamp Suisse gold and silver coins make for the perfect option in this regard. These investments are highly useful in later life since the price of gold or silver doesn’t fluctuate dramatically. Even if you hand or any relative hands out money to your child as a gift on a special occasion are intelligent about it and instead of giving it to your child directly, keep it in a safe or an envelope to open later when the child is of appropriate age. Always be aware of the fact that your child will not know the true value of money if you keep handing out money again and again. If you buy them educational toys with that money instead, they are more likely to enjoy their gifts and will feel a certain connection to you too. You, as their parent, are in charge of the people they grow up to be so always reconsider your gift choices for little children or toddlers, to ensure that these gifts are ideal for their age group. Always maintain a balance – not too much, not too less.